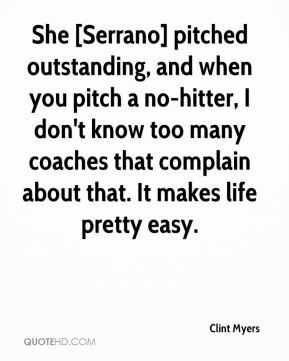 She [Serrano] pitched outstanding, and when you pitch a no-hitter, I don't know too many coaches that complain about that. It makes life pretty easy. 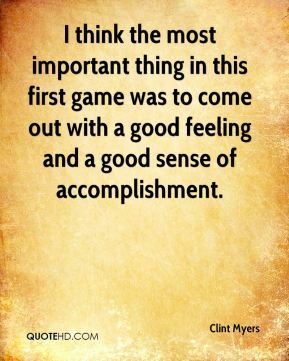 I think the most important thing in this first game was to come out with a good feeling and a good sense of accomplishment. 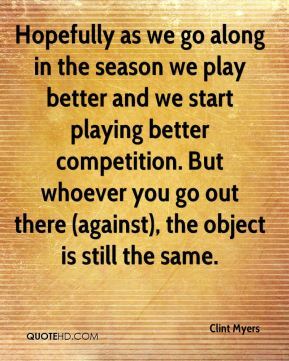 Hopefully as we go along in the season we play better and we start playing better competition. But whoever you go out there (against), the object is still the same. The players are tired. 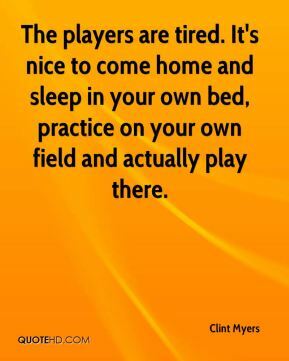 It's nice to come home and sleep in your own bed, practice on your own field and actually play there. This team has a lot of heart. They never quit. I'm proud of them. 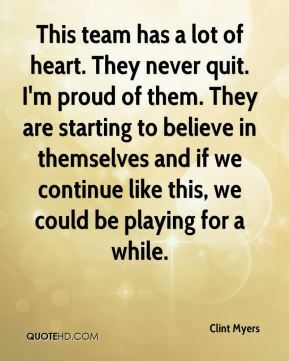 They are starting to believe in themselves and if we continue like this, we could be playing for a while. [The schedule] works out for us. 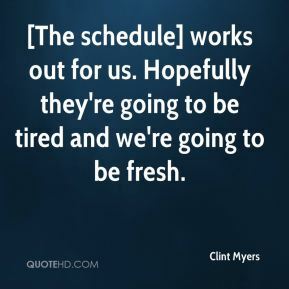 Hopefully they're going to be tired and we're going to be fresh.